China, one of the world’s largest countries, has not only a long mining history but also abundant mineral resources. Although mineral collecting never became a tradition in China as it did in Europe and the United States, beautiful mineral specimens from China have been emerging on the international market since the mid-1980s. Chinese specimens have amazed collectors worldwide, but are now also stimulating a rising interest within China itself, in government museums, in mining institutes and among private collectors. The history and trajectory of Western civilization has in part been determined by use of natural resources, and by the application of research in mineralogy and mineral deposits. Researchers have come from the ranks of young people inspired to get into the sciences. The West has a tendency to preserve mineral specimens and to look on them both as display pieces and as objects for scientific research in a way that Chinese culture traditionally has not; the Chinese have only recently, tentatively, begun to adopt the Western approach. To this day, Chinese museums of natural history still differ significantly from their Western counterparts. We will explore and comment on this cultural difference, and on the significance of the Chinese government’s new awareness of it, and on the government’s recent attempts to make changes that will inspire young people in the sciences. After World War II, the Communists under Mao Zedong established a dictatorship that, while ensuring China’s sovereignty, imposed strict controls over everyday life and inhibited international scientific exchanges. Aesthetic art collecting was prohibited, and public education in geosciences was completely neglected. During that time the Western countries got little or no information about mining or minerals from this huge country—and vice versa. With very few exceptions, all crystals and mineral specimens found in the course of mining were consigned to the refining mills or the waste dumps. They simply were not saved, while, by contrast, Western museums and collectors for centuries had been saving specimens, especially those from European and American mines. Additionally, no Chinese people, not even the miners, had any awareness of the value (be it aesthetic, scientific, or economic) of crystallized mineral specimens to the outside world. After 1978, Deng Xiaoping gradually opened China to the West and introduced market-oriented reforms. Consequently, the Chinese began to realize the international market value of mineral specimens, and a great number were recovered from the mid-1980s to the early 2000s, as the mining industry bloomed, and small, manually operated mines proliferated. However, since 2005 fewer and fewer mineral specimens have been found and saved, because many small mines have closed for safety and environmental reasons. 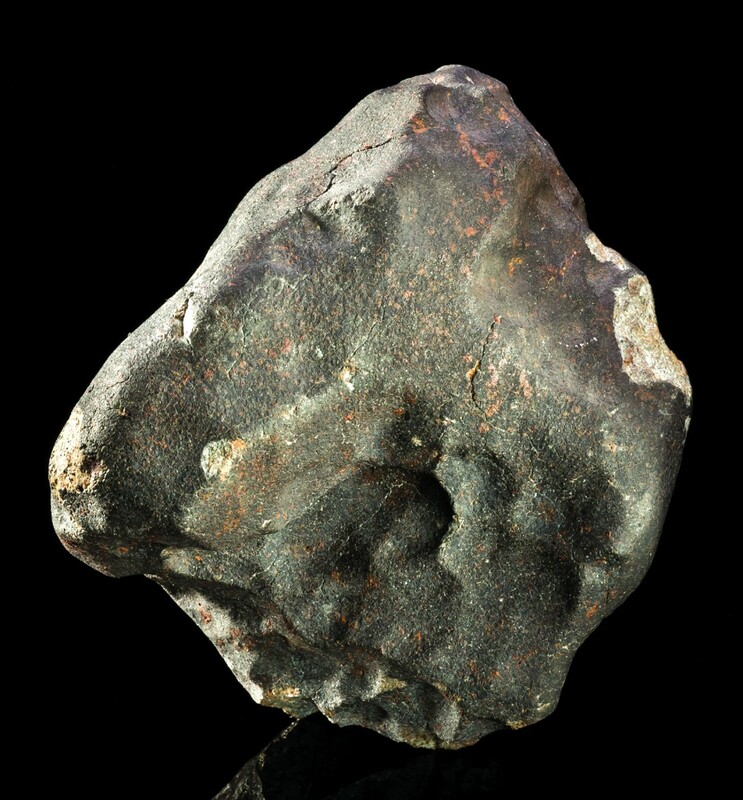 An olivine-bronzite chondritic meteorite, 10 cm, which fell on February 15, 1997, near the town of Heze on the Juancheng (Yellow River), Shandong Province, eastern China. It was given the nickname “The Harbinger of Death” because Communist Party Chairman Deng Xiaoping died a few days later. Rock and stone collecting, on the other hand, has been quite popular in China at least since 200 B.C., when the royal families sought and preserved rare, artistically shaped natural stones. At present, there are millions of “viewing stone” enthusiasts in China. Unlike Western mineral collectors, they are mainly interested in strange, interestingly shaped and historical stones found mainly in erosive regions such as rivers, mountains and the windswept Gobi Desert. Indifferent to what these stones are in composition, collectors care only about what they look like or where they are from. The reasons for these differences in cultural appreciation of items of natural beauty are worth examining. It was with China’s opening in the early 1980s, and the arrival of Western visitors, including collectors and mineral dealers, that Chinese attitudes about minerals changed: the Chinese were exposed to the concept of a mineral-specimen economy. Beautiful red cinnabar and realgar crystals and large, shining stibnite clusters from mines in Hunan Province were the first groups of Chinese minerals to find their ways into the markets of the Western countries. Interestingly, these minerals had been known to some Western museums and mineral collectors before the 1950s, when China closed its door to the West, because all the mines producing these minerals were jointly operated by Chinese and European companies during the early 20th century, and some specimens were brought out from China at that time, mainly for museums. In those days a number of Western dealers learned that fine single cinnabar crystals could be found most easily by canvassing the local medicine shops, which sold powdered cinnabar as a pharmaceutical substance. Some shops even stocked crystals, and if you were lucky you could find such shops (Mary Fong-Walker, personal communication)! During the last two decades, the Chinese mineral dealer community has expanded exponentially, as international exchange of information itself has expanded, thanks to the Internet. Consequently, large varieties and quantities of fine Chinese minerals are now appearing in the international markets. China is rich in mineral deposits and its mining industry is highly active, so this flood of specimens from an increasing number of localities is not too surprising. 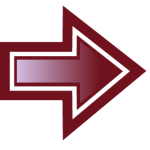 Unfortunately, the flood has not been accompanied by an equally copious flow of information about the localities, although recently there have been several significant publications on the subject (e.g. Liu, 2006; Ottens, 2008; and four special issues of the Mineralogical Record). September-October 1972 issue of the Mineralogical Record, depicting an old cinnabar specimen from Hunan Province in the collection of the Smithsonian Institution. Joel Arem photo. It was not until the mid-1980s that the large community of mineral collectors in the Western world “discovered” specimens from China. Only three decades ago these collectors knew only of a few old crystals of Chinese cinnabar, stibnite and azurite which could be seen in major Western museums or which were pictured in a few publications (e.g. 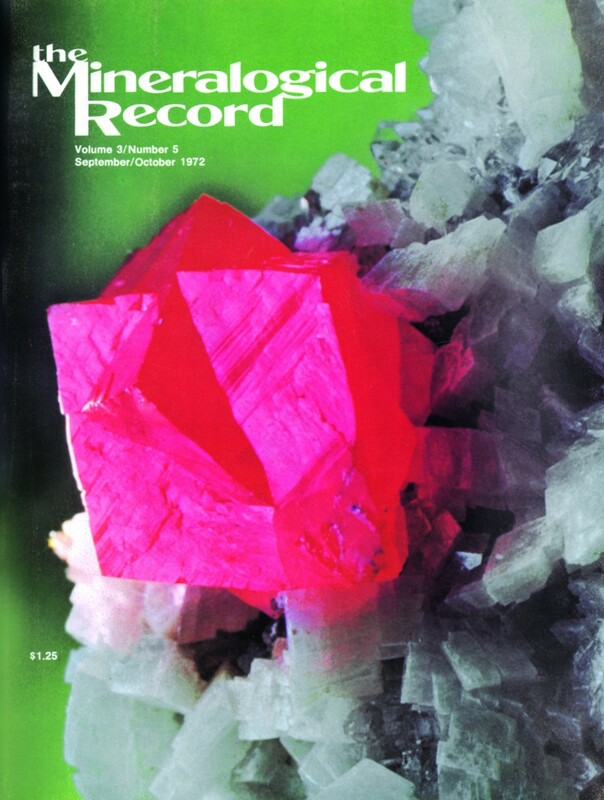 the rare-at-the-time cinnabar twin from the Smithsonian Institution collection pictured on the September-October 1972 cover of the Mineralogical Record). But as a direct result of the Chinese policy of “opening the door to the West” in the late 1970s, the Geological Museum of Beijing sent curators to the Tucson Gem and Mineral show in 1980 with an exhibit of display-quality Chinese mineral specimens which had been recently collected. These included cinnabar, realgar, stibnite and beautiful azurite clusters. At the end of the exhibit, many of these specimens were traded for American minerals (or cash) rather than carried home. Several American mineral dealers started traveling to China at this time, although there were as yet no organized mineral markets there. As mentioned, the Chinese themselves had not been accustomed to collecting mineral specimens, and thus the mineral business in China was poorly developed until native wholesale dealers emerged. When they did, they organized supply channels to get specimens to market more efficiently; also they had to educate the miners about how and what to collect. A whole vocabulary had to be created in order to explain what kinds of specimens had value, and how they were to be collected and protected from damage. The miners were quick to learn, but the process still goes on today as new localities and communities are found and tied into the international market in fine specimens. The earliest mineral trading can be traced back to the 1980s, beginning with academic exchanges between some international museums and organizations and Chinese geological museums in Beijing and Changsha. The first significant commercial mineral trading took place at the geological museum in Changsha, the capital of Hunan Province and the modern epicenter of the mineral-specimen trade. In the early 1980s, individual mineral collectors and dealers visited this museum and began making purchases from Zhou Xinkuang, the curator. In this way Mr. Zhou made a good profit for the museum, thereby encouraging several geologists and petrologists from the petrography laboratory of the Hunan Geological Research Institute to establish a mineral shop at the museum in 1985. This was the first true mineral shop in China. Mrs. Xia Zhifen, a geologist from the institute, was assigned to be the first manager of the store. Under her leadership the museum’s team worked hard to develop a supply of collectible minerals from different mines, especially from the nearby Yaogangxian mine, which remains among the top known Chinese localities to this day. The vast extent of China, with its innumerable sources of collector-quality minerals in still-unexploited localities, presents an almost unlimited potential for growth in the quantity and variety of fine mineral specimens. This potential can be realized thanks to the low cost of mining and the insatiable interest of collectors around the world. The money to be made should help dealers maintain enough motivation, in coming years, to continue tracking down new and lucrative localities and gathering rare and exotic mineral specimens from them. (1) The main purpose of the few serious museums in China thus far has been to show the types and distribution of the mineral resources in the area where the museum is located, or to showcase local achievements in geological exploration or mining, rather than to show specimens as objects of scientific or aesthetic interest. Public education in the earth sciences has all too often been ignored. (2) The people running the museums are in many cases not experienced or educated in the earth sciences. Also, much more attention is paid to the dry systematic and scientific aspects of minerals (signage for which can easily be copied from a textbook) than to the beauty and economic value of minerals. In short, the majority of Chinese museums today are designed like a textbook and displayed like a warehouse. (3) The governmental decision-makers in the past have tended to be very generous in spending money on the museum buildings, making them magnificent, but very stingy with the budget for the purchase of mineral specimens and other objects to be displayed (though it must be admitted that this is a common pattern around the world). Thus museums are always short of funds for purchasing specimens and must rely on donations and loans, of which there are many fewer sources in China than in the West. Millions of viewing-stone enthusiasts exist in China, served by thousands of stone stores and markets and even a collector’s magazine. A government-administered organization, the China View Stone Association, has approximately four million registered members from all major cities of China. Partial statistics show that over 78 major private view stone museums have been opened to the public, most of them in the last five years. Although these collectors currently have a great passion for erosional-remnant view stones, many of them are already showing an interest in mineral specimens as well. No doubt, more and more mineral collectors will be coming from this community. China Viewing-Stone Park is a recent joint project of the China Land and Resources Ministries and the Wuxi City Municipal Government; it covers over 1 million square meters and is situated in the famous Taihu Resort, a short train ride from Shanghai. The project is composed of three parts: (1) a stone/fossil museum; (2) a shopping and training center for lapidary arts and carving; and (3) an interactive “geo-park” which consists of 11 themed sub-parks including the Crystal Palace, Cambrian Ocean, Permian-Carboniferous Rain Forest, Cretaceous Dino-Kingdom, Quaternary Glaciers, etc. The museum and shopping center were completed in November 2011 and are now open to the public. The Museum is a $40-million-plus modern building with 6,000 square meters of display space, exhibiting various minerals, viewing stones and fossils from all of China and from other countries as well. The Mineral and Fossil Hall exhibits the major crystallized mineral and fossil specimens from the personal collection of Dr. Guanghua Liu. We (Dr. Lavinsky and Dr. Liu) were invited to be curators by the park administration of the Government, and intend to improve and expand the display collection over time. The Chinese government has allocated $1 billion to build approximately a dozen other parks following the same model, spread through other provinces, with associated museums and unique natural tourist attractions. In 2006, the China View Stone Association, working with AAA Minerals International (Dr. Liu), organized the First China International Mineral and Gem Conference in Beijing. About 300 participants from all over the world gathered to discuss how to improve public education in natural history in China, especially with regard to minerals and gems. This event was widely reported by over 70 major media including the state-run Chinese Central Television (CCTV) and the English-language China Daily, and helped inspire the recent surge in interest within the Chinese government for stimulating mineral education and drawing young students into the earth sciences. Five years later, the Second China International Mineral and Gem Conference was held in Chenzhou, Hunan, the mineral capital of China. It was sponsored by the China View Stone Association, the Chenzhou Municipal Government and AAA Minerals. As a part of the new governmental initiative, this conference will be held regularly with the financial support of the national government. 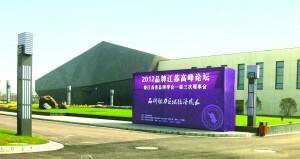 The 3rd Conference is scheduled to be held at the new museum in the Wuxi Stone Park in 2013. 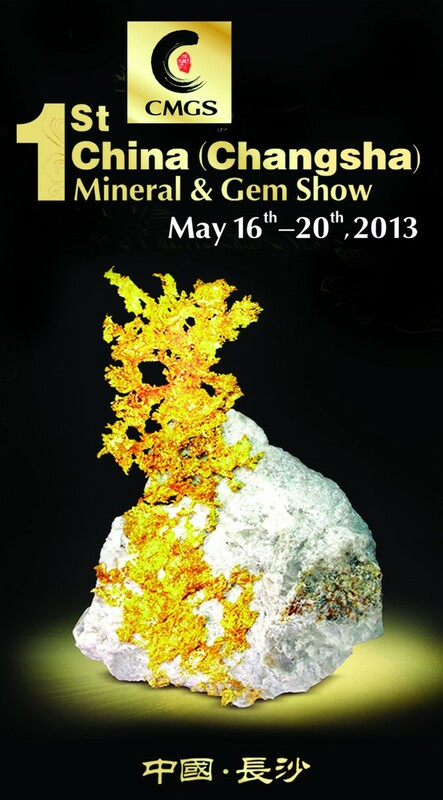 The Chinese National Government and the Hunan Provincial Government are jointly sponsoring the First China Mineral and Gem Show in Changsha, capital of Hunan Province, scheduled for May 2013. The clearly defined goals of the show are to bring in outside influences to spur a market in mineral specimens, to direct more young Chinese into sciences which are useful for resource exploitation, and to grow the related economies. In sum, a new mineral culture has begun to grow in China, with dealers, collectors, museums and government people all working to preserve Chinese mineral specimens as never before. The Chinese are becoming aware of the difference between the earlier Chinese collections of natural history and Western-style collections which, when exhibited, serve to educate the public in science and to inspire careers in science and resource development. Several clearly emerging trends guarantee further growth: (1) increasing Chinese emphasis on resource exploitation; (2) increasing personal wealth in China (i.e. the growth of a large middle class with disposable income that can be devoted to collecting); and (3) a growing appreciation for “fine minerals” as collectible art and as examples of natural beauty. The Chinese, no longer content to see their mineral treasures entirely exported to the West, are now beginning to acquire mineral specimens for their own collections and for their public museums. There is no doubt that in the future China will become a huge market for collectible mineral specimens.